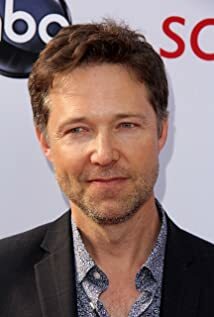 How much of George Newbern's work have you seen? [Talking about the animated Justice League (2001) series]: "I've done some movies and television and some voice-over work, but this is the first thing that has lasted for two years so far. It's been a fantastic job. You get to go work with a hair net and pimples on your face, and no one cares. And we've had some really amazing guests".